Applying to universities can be confusing & over-whelming... particularly if you don't have the right information. Well, not anymore! 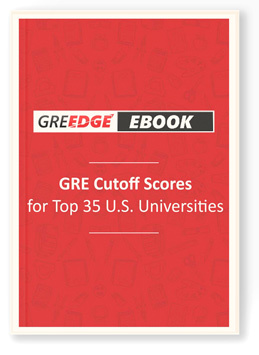 Get the GRE Cutoff Scores, deadlines, application fees and much more for the TOP 35 Universities that covers everything you need to do to achieve an admit! Get a step-by-step process that covers everything you need to do to achieve a top university admit!